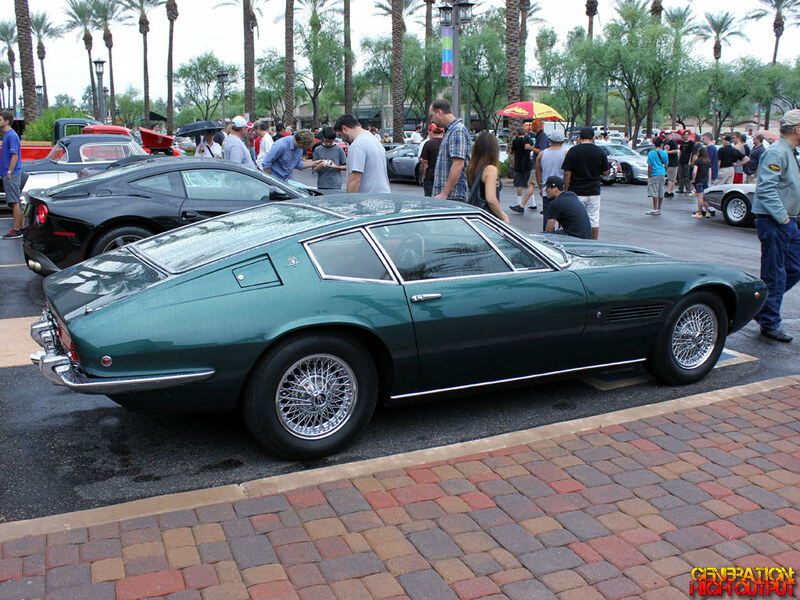 We’ve covered the DeTomaso Mangusta and the Iso Rivolta S4 Fidia, both of which were designed by Giorgetto Giugiaro. Today we’re going to take a look at another one of Giugario’s creations: the Maserati Ghibli. First introduced in 1967, the Ghibli is a grand touring coupe that blended power and handling with copious amounts of Italian style. Ghibli is an Arabic word for a hot wind that blows in the Sahara Desert. Why Maserati decided to name a car after that, I have no idea. When I think about Lamborghini, I think of their most well known creations: the Countach, the Diablo, the Gallardo, and the Murcielago. But it was Lamborghini’s early cars such as the Miura and the Espada that really earned the company its stripes. The Miura was unveiled in 1966 to great praise, largely due to its beautiful styling. 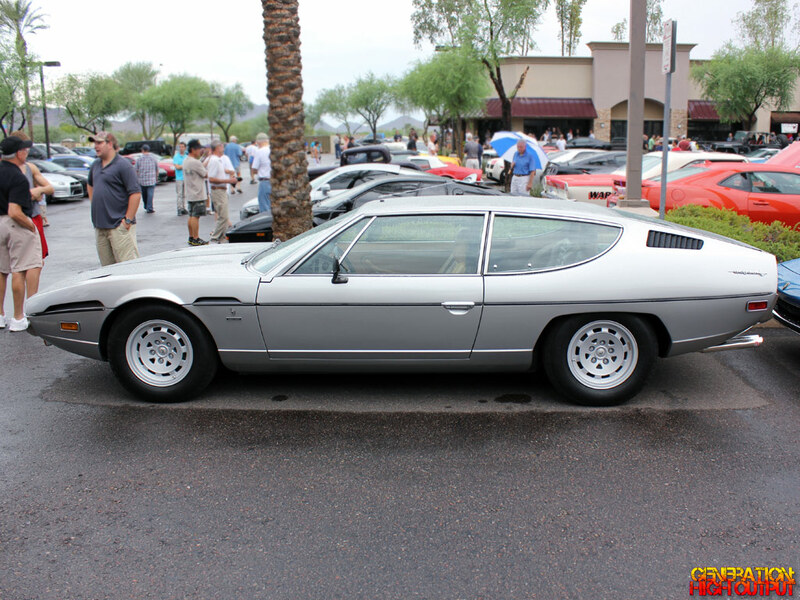 Two years later, Lamborghini had another hit on its hands with the Espada. This was the company’s first 4-seater, and it went on to become their most popular car up until that time. Just over 1,200 Espadas were built during their 10-year production run. When I was a kid, there was a show on TV called “Before They Were Stars.” The show looked at popular celebrities to see what they were like before they became famous. Some of them had humble careers working in menial jobs for low wages – and of course, they would always dig up an embarrassing high school yearbook photo. 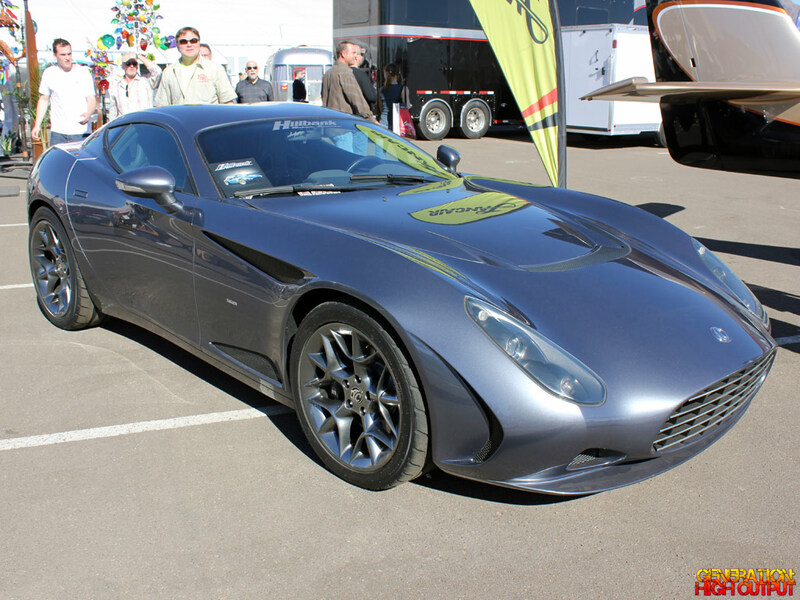 In the same way, most car enthusiasts have heard of the DeTomaso Pantera, the Ford-powered, Italian-styled, mid-engine sports car from the 1970s. Before DeTomaso hit it big with the Pantera, they tested the waters with a car that is relatively unknown today: the Mangusta. 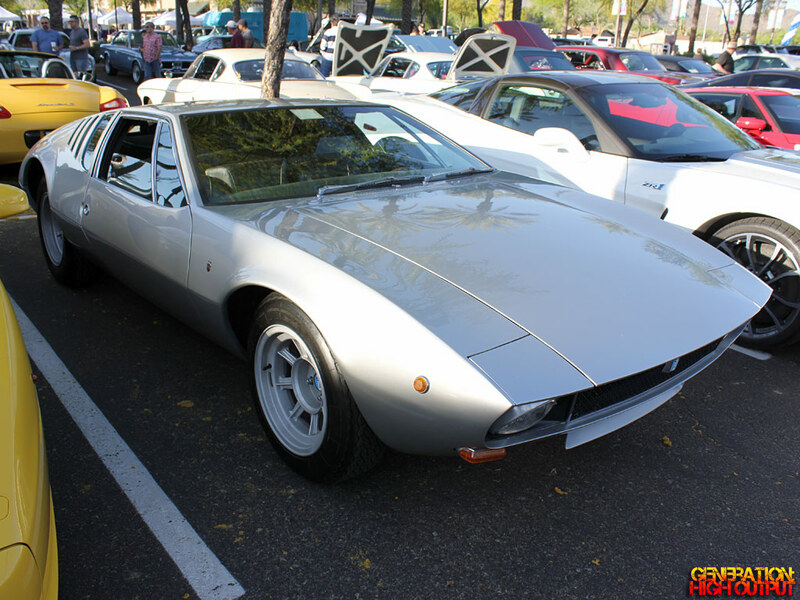 The Mangusta was the Pantera before it got its teeth fixed, its hair combed, and changed its name. Like an up-and-coming celebrity, the Mangusta was a little rough around the edges before it became a big shot. First introduced in 1964, the Ford Mustang was an instant success that combined style and performance into a compact and affordable package. The car’s long hood, short trunk, and V8 engine captured America’s hearts and launched Ford to the top of the sales charts like a Saturn V rocket. Ford was unstoppable, selling a staggering 600,000 Mustangs in 1966. As time went on, the initial excitement over the new car began to wear off. By 1972, demand for the Mustang was down to 125,000 cars per year. Then in 1973 the oil crisis hit hard, sending gas prices soaring. It seemed as though the Mustang was going to be a tough sell. 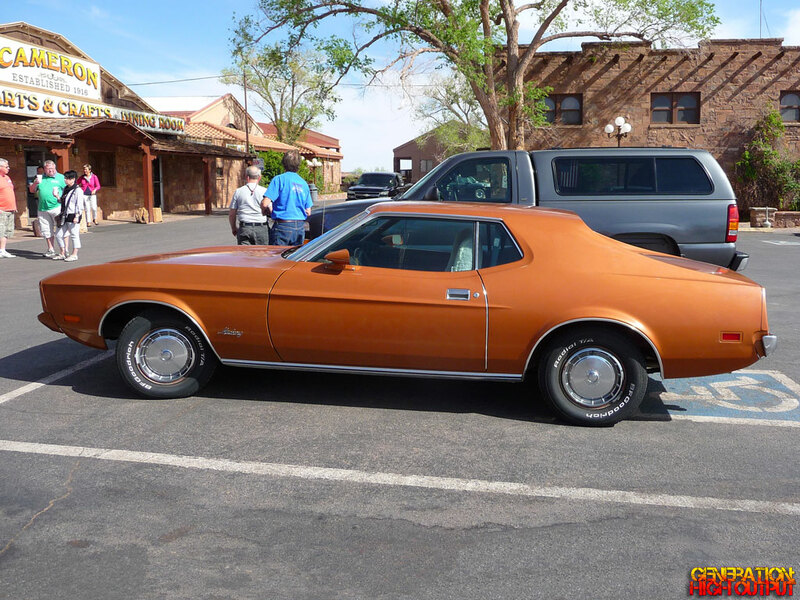 Ford responded by introducing the downsized Mustang II in 1974, an ugly little thing that was based on the Pinto. Although it shared the Mustang name, it didn’t share anything else with the first generation cars. That’s what makes this 1973 Ford Mustang so special – it’s the last year of the original pony cars. When I visit a classic car show, there is never a shortage of Fords, Chevrolets, Chryslers, and other American muscle cars. 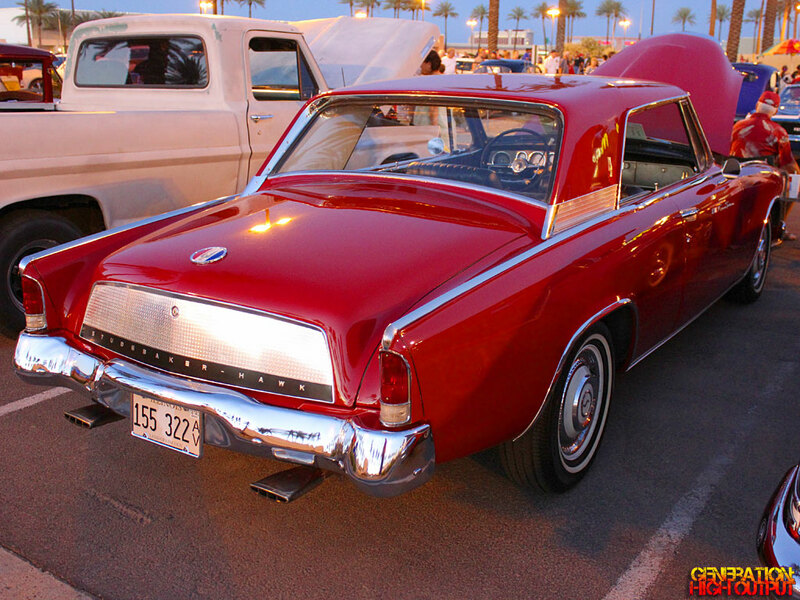 However, it’s rare to see a Studebaker at the local cruise-in night. Why is that? The simple answer is that Studebaker just didn’t build a whole lot of cars. 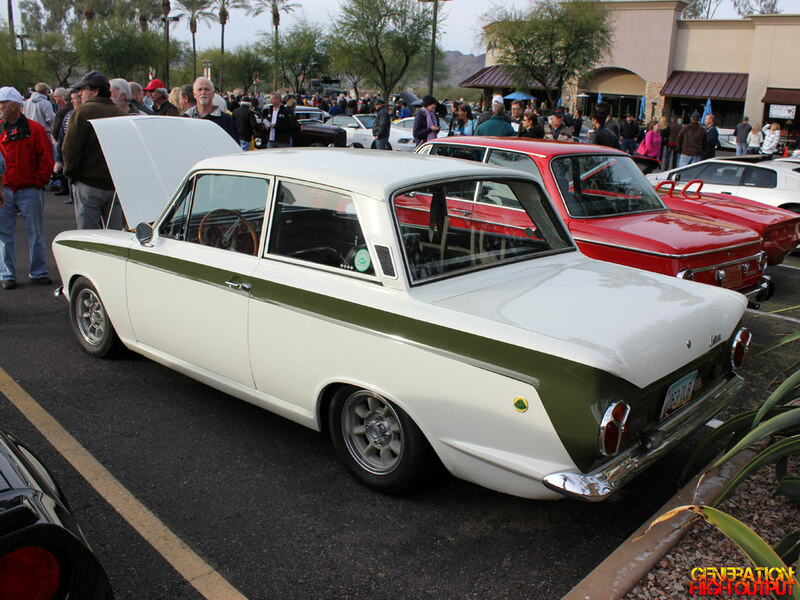 Take this 1963 Studebaker Gran Turismo Hawk for example. It is one of just 4,009 produced in 1963. In that same year, Ford sold 63,313 Thunerbirds and Pontiac sold 72,959 Grand Prixs. As you can tell, this car was definitely not a big seller, which makes it all the more special to have spotted this GT Hawk at the Scottsdale Pavilions. Okay, I know what you’re thinking: when was the last time you heard the words “Volvo” and “sports car” in the same sentence? Volvos are famous for being some of the safest and most reliable cars on the road, but they’re also quite boring. However, it wasn’t always this way. 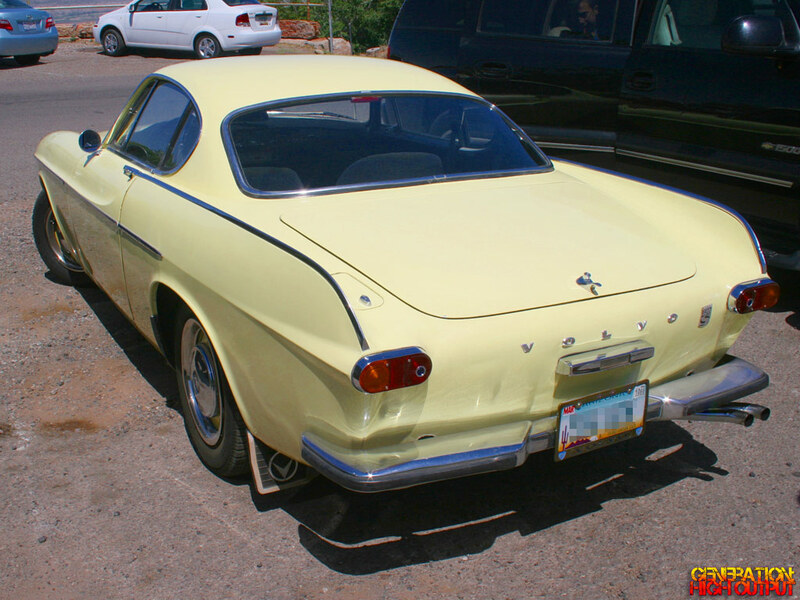 Volvo did make a sporty little coupe that was introduced back in 1960: the P1800.